I always preferred this cover instead of the one we got. Dre starts the album with a BRIEF description of Game's upbringing. This Cool & Dre produced banger is simply the best song on the album, no question about that. Game hadn't been this energetic on the mic in quite some time, so it was refreshing, plus acknowledging those who called the "LAX" album "average". And speaking of energetic, that also explains a then newcomer Kendrick Lamar, who completely steals the show with his closing verse. Awesome stuff here, probably the first (and most recent) time that the first song on an album is its best. 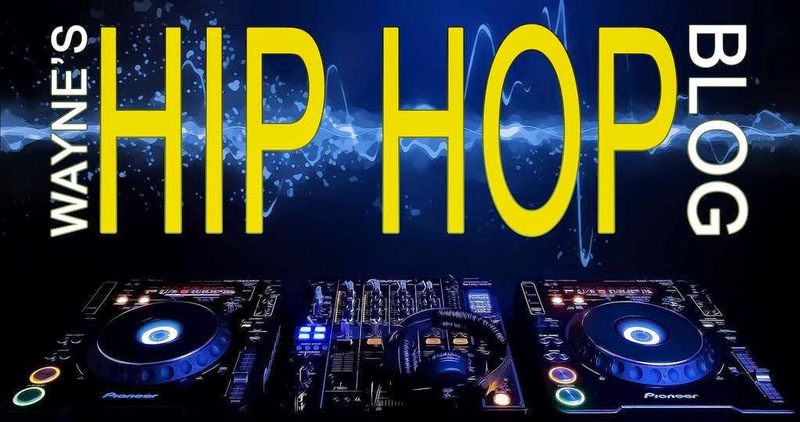 Dre, Snoop, and Sly join Game on this fast paced song, almost going for a party vibe, West Coast style of course. Lol, that line above, which finds Tyler calling out Game for his previous constant name dropping, as well as his verse, steals the show here. Each time I played this, I kept imaging Eminem being a part of it, because I could definitely tell the "shock factor" they were going for was right out of Em's playbook. And Lil Wayne did nothing for me on the hook either. Cool & Dre provides Game with another banger of a track and it's dope. Lil Wayne shows up again for hook duties, and while I'm not a fan, I have to admit that he was actually not bad on this one, plus he enhanced it a little bit. Talk about a song that was, uh, tailor made for a Drake appearance, which doesn't make it a good song either. We have heard songs like this before of course, and done better I might add. 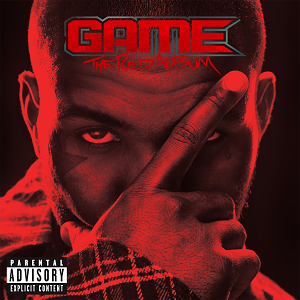 Game and DJ Khalil definitely went for an epic feel here, featuring an energetic Game, a dope beat, and well placed "Boyz N The Hood" samples. Game does flex his storytelling muscles a bit on this one. It's good, didn't overstay its welcome. Beanie Sigel and Rick Ross, the latter who says nothing new, come along with Game for this apply titled song. This Young Jeezy assisted song is not bad, but did we really need Game doing an impression of him? Had Game just came with his verses in his OWN voice, this song would've been that much better. Mars' tight beat definitely would have speakers on blast, however, what brings this down a bit is Game, again, with his impressions, this time of guest Big Boi (who steals the show too). I can appreciate why Game would make such a decision, but of many forms of flattery, impressions/imitations are hardly one of them. E-40 surprisingly wasn't bad on this one. Yes, this is the standard joint for the ladies, along with Lloyd on the hook. This is the second consecutive joint for the ladies, a little more smoother than "Hello". Mario was very good on the hook and I also wasn't surprised that the overrated Wale made an appearance here, considering that most of his material was (and likely still is) catered to the female audience. This appropriately titled song is pretty good. Just when you thought this would be in the same vein as the previous two songs, you get something very different to balance things out a little. You can say this is another apply titled song, and considering the previous three albums, this is nothing we haven't heard before, while still being a relatively good song. 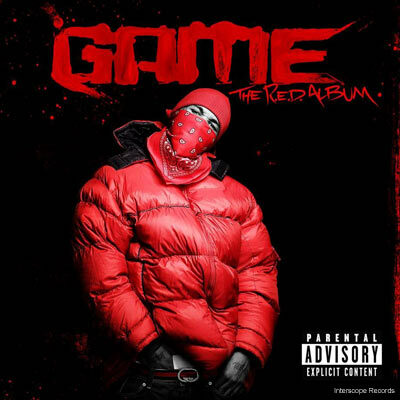 Game's first time collaborating with the legendary DJ Premier certainly didn't disappoint. Dope song. This was an obvious dedication to his mom in my book, nicely done. In somewhat of a fitting closer to the album, and much like he did with "Like Father, Like Son" from "The Documentary", this time Game delivers a nice song talking about the birth of his daughter. I bought this album when it first came out and my feelings then are the same now: it's a good but not great album. The production was a notch below his previous albums, lyrically it's more hit or miss throughout (including inexplicably doing impressions of Big Boi and Jeezy), and we can't forget about the seemingly long list of guests here, which would continue to be a staple on his albums. And with all due respect to Dr. Dre, I RARELY use pointless in anything involving him, but that was the case with this album. Imagine that, you have the legendary Dr. Dre RIGHT there, but NOT behind the boards. I'm sure he could've added something more to give this album some type of spark. In addition, "The City" is the ultimate highlight of this album for the reasons mentioned up top. Moving 98,000 units in its first week was also a MAJOR disappointment compared to the first week sales of his first three albums, and much like "LAX", apparently Game wasn't happy about this album either. Will he rebound next time on "Jesus Piece"? We shall see. A somewhat generous 3.5 star rating for "The R.E.D. Album".